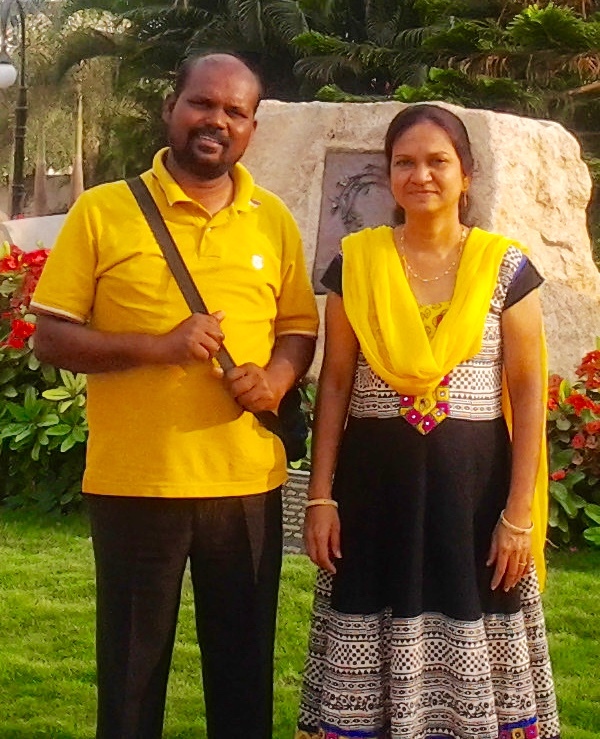 In February 2013 Jeff Hawkins was sent to India by the Grace Bible Church to validate a pastoral ministry led by Bishop (pastor) Stephen Prasad and to explore possibilities of developing it along the lines of Hope Builders Ministries’ work in Zambia. From this trip HIMIndia was born by the grace of God. Jeff first met Stephen in early 2008 via Skype as Stephen was searching the internet for help in training the 500+ pastors he was helping with biblical training. They began to communicate regularly by email and telephone. Jeff would send materials electronically and began to support the fledgling ministry. In time Stephen was introduced to the Grace Bible Church in Clarksville, TN who began to support the work in 2011. Today several other individuals and churches have joined in supporting this indigenous mission. 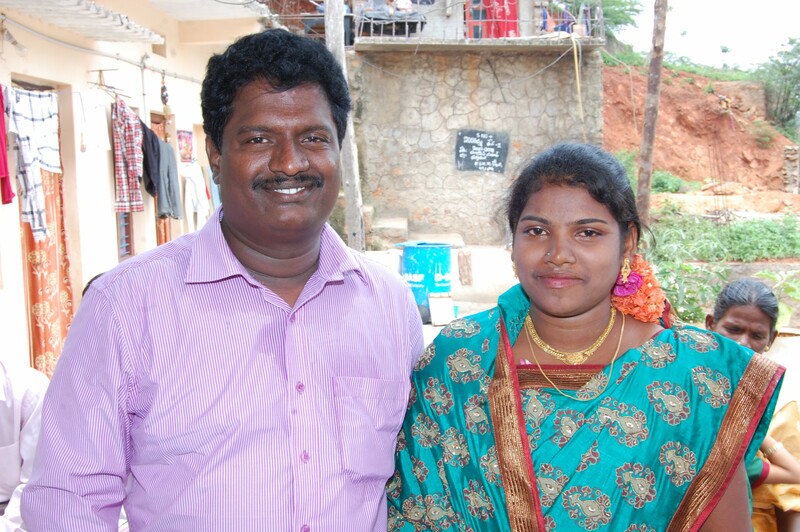 In 2013 Jeff also met Prabhukiran (Read his story) at a pastor’s conference. He and his family live in Hyderabad, Telangana, India. 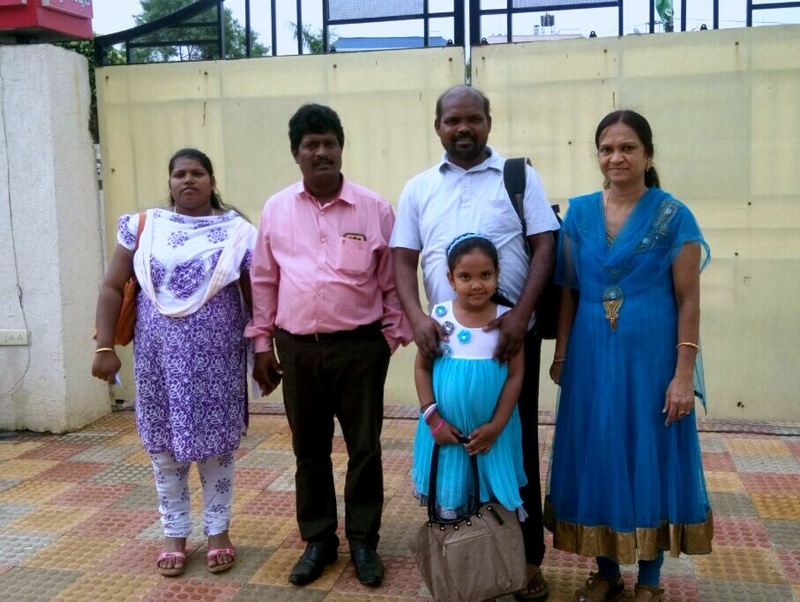 After meeting with Prabhu and his wife Swarna it was obvious that the LORD was making an opening for this brother to partner with HBM in his area. Working with our indigenous brother HBM is helping to train over 2000 pastors with many new pastors joining the every month. Praise the Lord for the opportunity to begin this ministry of training pastors and planting new churches in a country of over 1.3 BILLION souls with less than 2% being evangelical Christians. Another exciting development is the Disciple Makers Program. Literally thousands of church members are also being discipled in the Word of God. This is empowering every believer to their God given role of Ambassador and witness. As every believer is equipped and encouraged they become better witnesses for Christ. The churches are growing numerically and spiritually. Recently HBM received a video of Hindu radicals stopping pastors delivering bibles to a rural church. The Bibles were taken from them and burned on the side of the road. The Christians dare not react in kind. It would not be what Jesus would have any of us do. First, HBMIndia will support the administration of the work in India. This will be done through Stephen Prasad andPrabhukiran Rambabu. Together these two men have a large network of pastors who are coordinating ministry with them. This will cost $3000 per month. New invitations are continuously coming in to begin the program in new areas. In Andhra Pradesh and Telangana States there are over 80 million souls. The Church must be equipped to make disciples. The pastors are the ones called to do the equipping of the local church. Stephen and Prabhu are working with other pastor leaders to organize the training to grow the Church in the Word of God. The MiniBibleCollege curriculum is being used for this basic 3 year Bible training. Pastor Jeff is sending supplemental training material as well. At present there is more than 2000 pastors are participating in the training. Many of these men have never received any formal Biblical training and desire it. The problem is availability and affordability. With YOUR help HBMINDIA is able to print and distribute material to men in the rural areas of India. The HUB model of disciple making strategy enables tremendous growth through a network of District Leaders. Pray with us for the financial base to provide this ongoing training that will grow exponentially as the men begin making other disciples in the years to come. PUSH with us. That is Pray Until Something Happens! Also, please considering giving a generous gift to help us get this ministry off the ground. Men are ready and waiting on the training material. You can help expedite the HBMIndia ministry by giving securely online below.